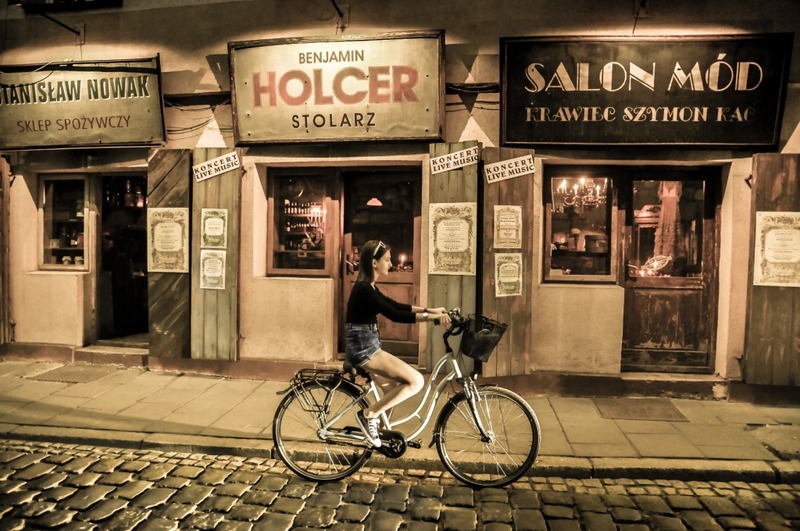 Krakow is the former capital of Poland and it is considered one of the most attractive and fashionable cities in Europe. 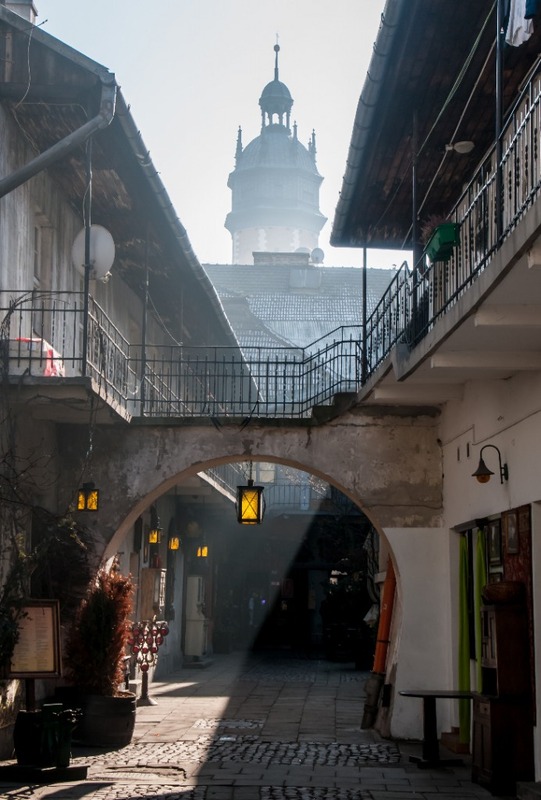 The city was fortunately not destroyed during its volatile history and today is competing with some of the most beautiful European cities. 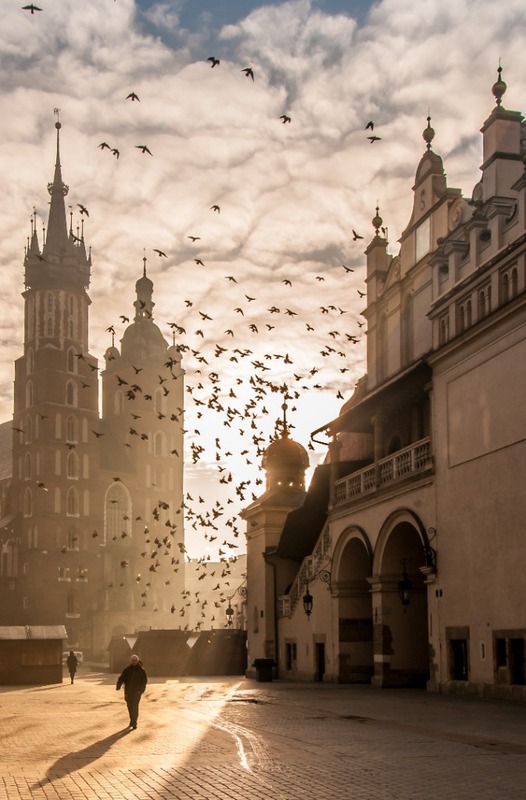 The medieval old town, which is on the UNESCO List of World Heritage Sites, is the dynamic heart of Krakow, buzzing with students, residents and tourists from all over the world. 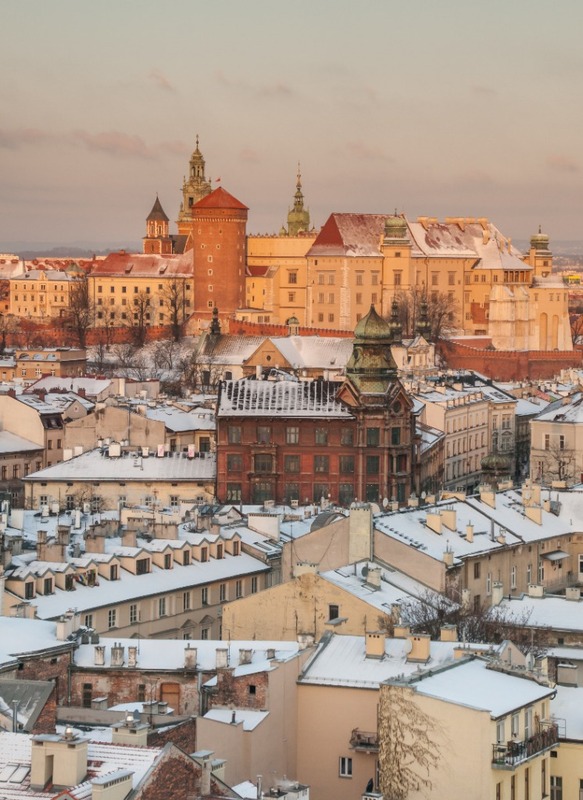 The key points of interest are the main Market Square – the largest medieval square in Europe, Royal Castle Wawel, Collegium Maius of Jagiellonian University, the Cloth Hall, the old Jewish district of Kazimierz and many more. 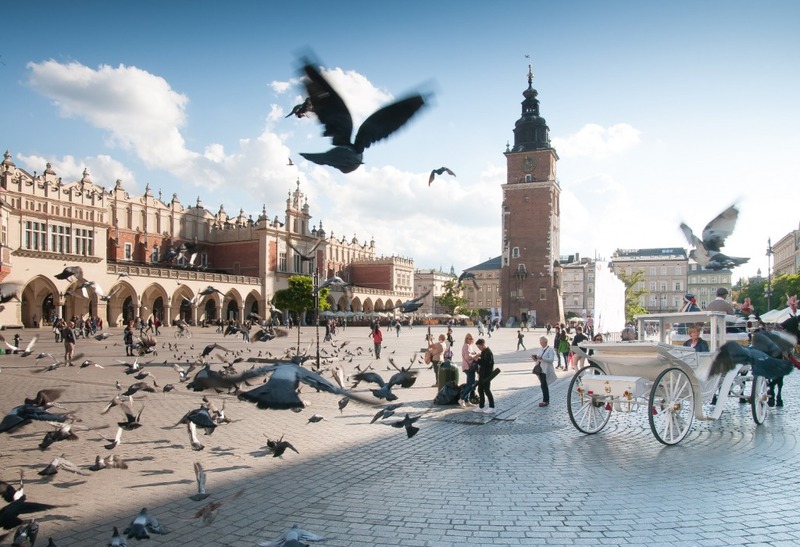 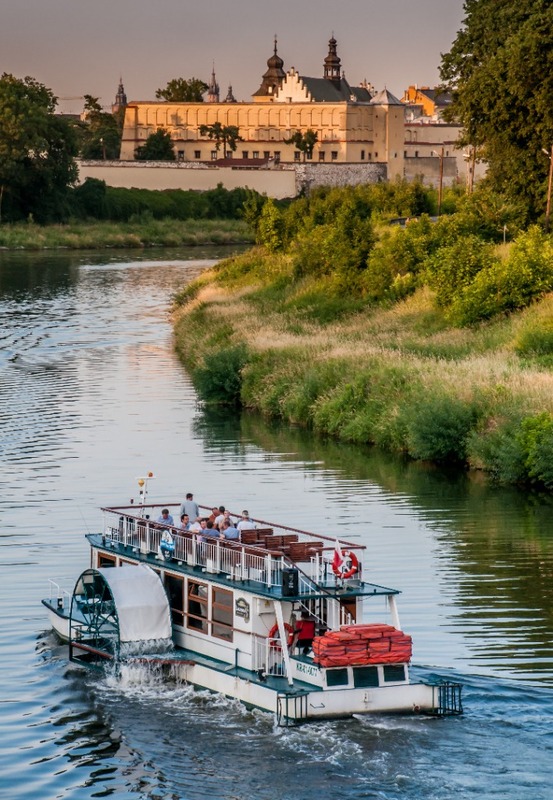 Krakow is also strong academic and scientific centre with several dozen institutions of higher education headed by the illustrious 700-year-old Jagiellonian University. 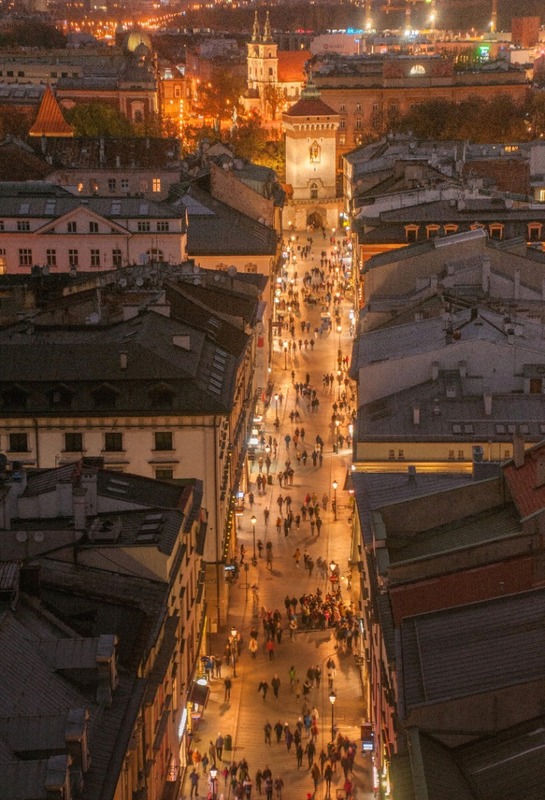 Moreover, it is is also one of Poland's most important economic centers, and the economic hub of the Malopolska region. 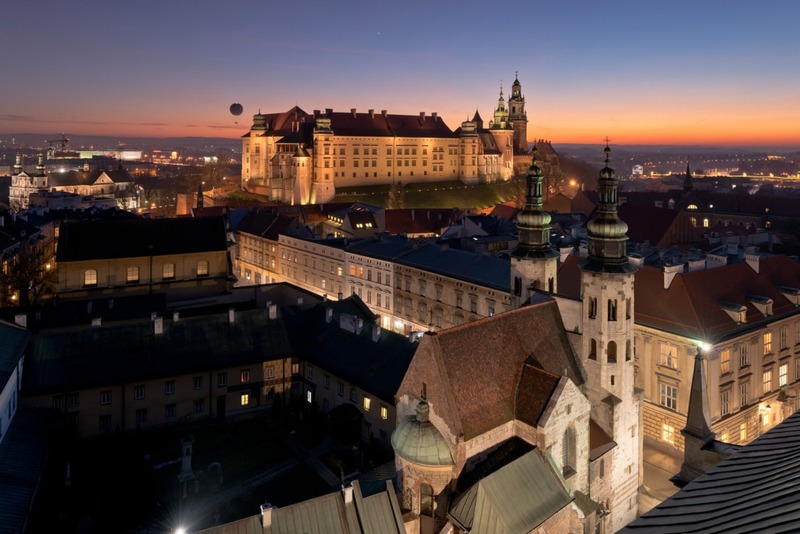 Krakow is positioning itself as Europe's Silicon Valley, based on the large number of local and foreign hi tech companies. 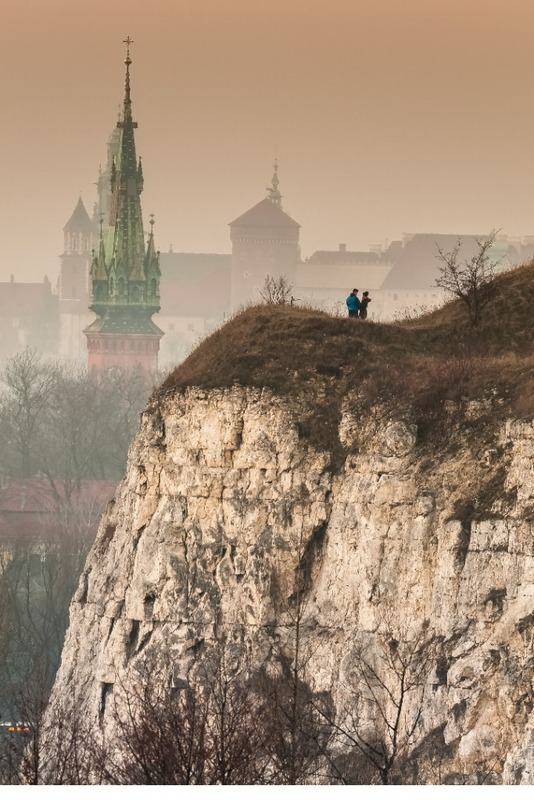 More information about Krakow is available at Magiczny Kraków.